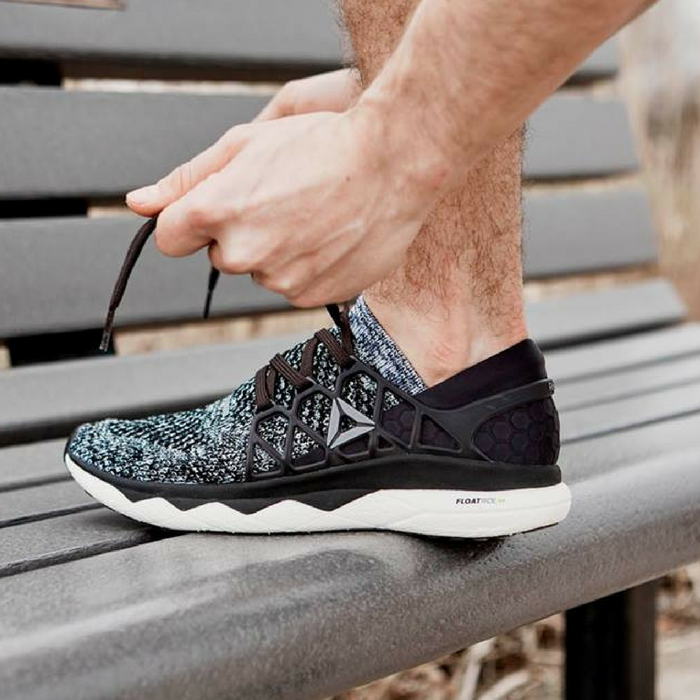 Enjoy Up To 50% Off At Reebok! You are here: Home / Great Deals / Reebok Up To 50% Off!! 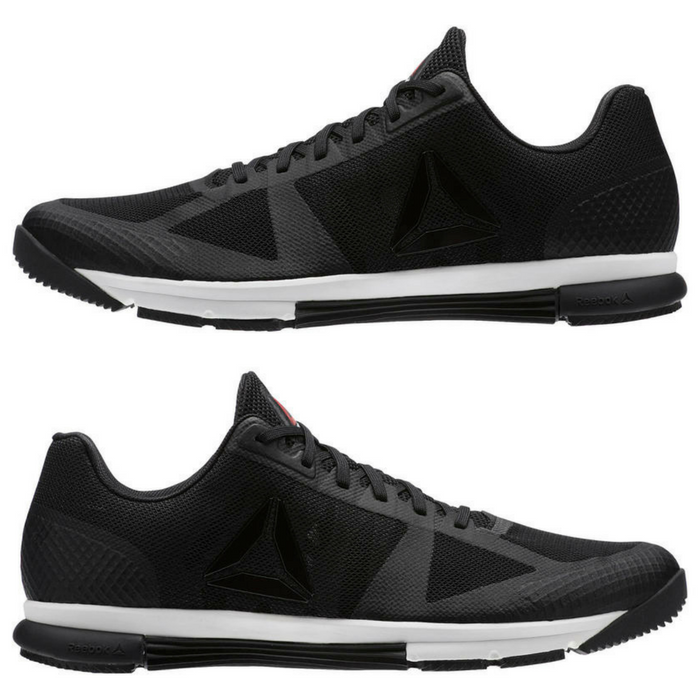 Reebok Up To 50% Off!! 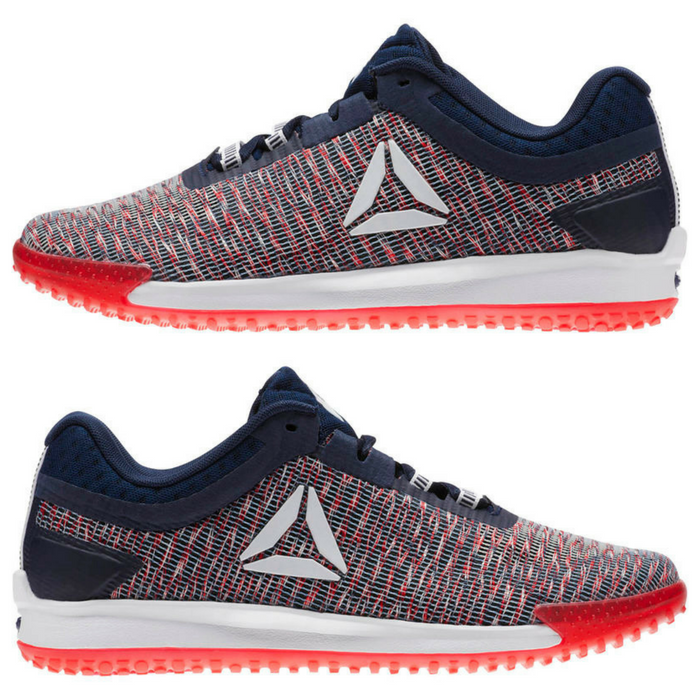 Check out all these deals at Reebok! THRU TODAY ONLY! 5/16/2018 Get the JJ2 for only $49.99 plus FREE shipping by using the code JJ49 at checkout. UNTIL MAY 31! Enjoy 5% off any order, $10 off for purchases of $85 or more or $20 off for purchases more than $100 using the promo code SAVE. UNTIL MAY 18! 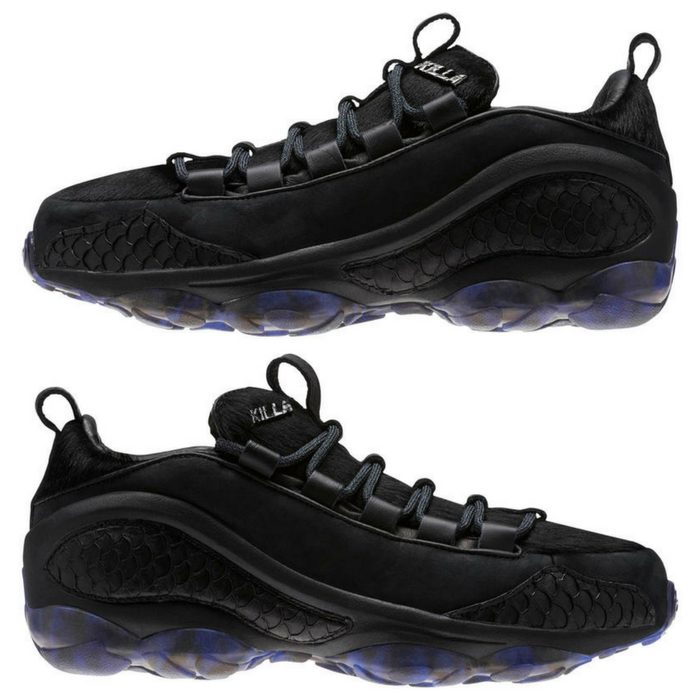 Get 50% off the Reebok DMX Run 10 Cam’ron with the coupon code DMX.